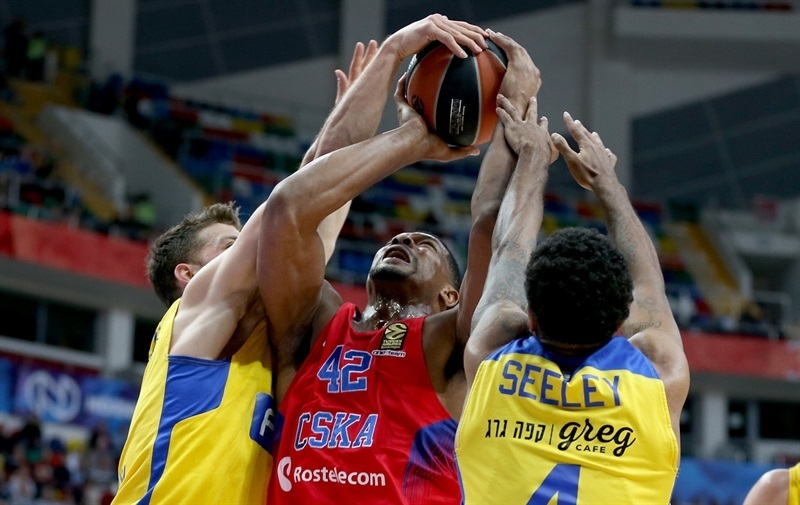 CSKA Moscow chalked up its fifth straight victory in the Russian capital by defeating short-handed Maccabi FOX Tel Aviv 93-81 on Thursday night at Megasport Arena. 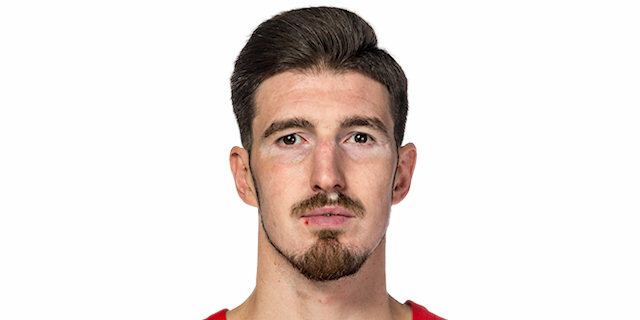 Nando De Colo starred with a season-high 29 points as CSKA improved to 17-6. Maccabi, which was without leading scorer Andrew Goudelock due to injury, dropped its seventh straight road game to fall to 8-15. 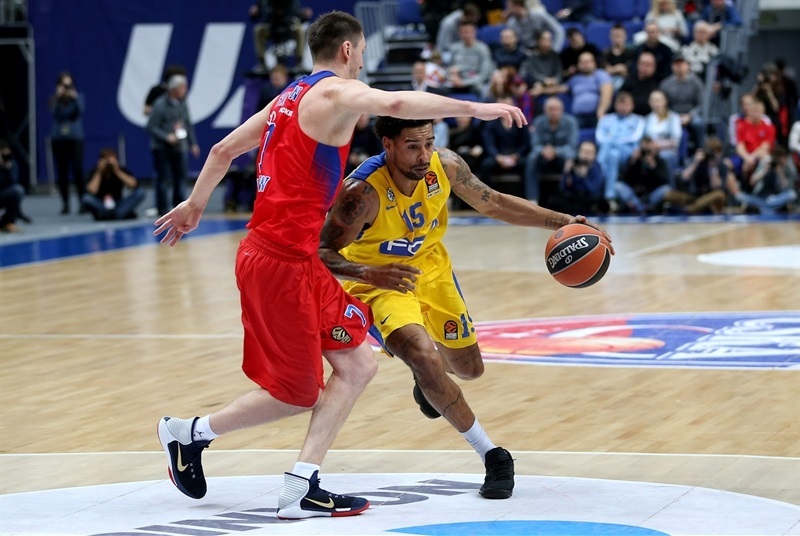 Kyle Hines set a career-high with 8 offensive rebounds en route to a double-double of 14 points and 10 boards, Milos Teodosic tallied 11 points and 8 assists and Nikita Kurbanov added 10 points for the victors, who outrebounded their rivals 45-35. 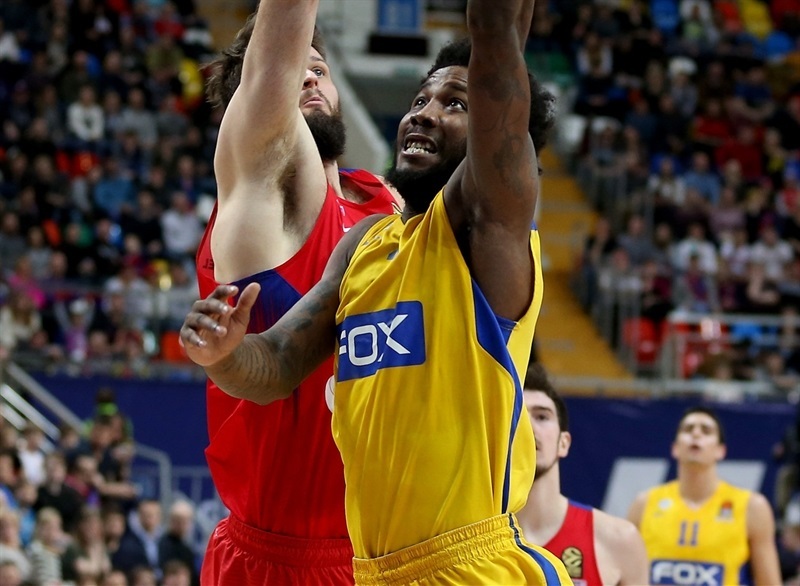 Sylven Landesberg paced Maccabi with a season-high 19 points off the bench, Victor Rudd scored 14, Colton Iverson added 12 on perfect shooting, Devin Smith posted 11 points and 9 rebounds and Itay Segev scored 10 in his season debut. 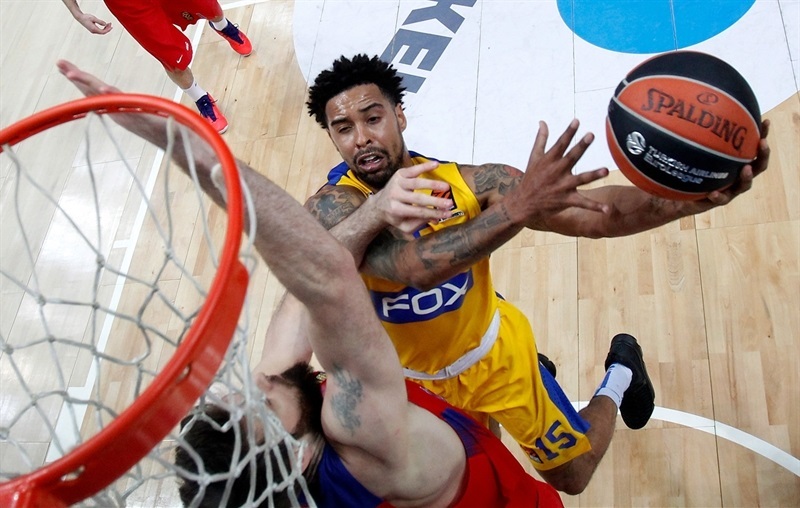 CSKA took advantage of good looks from outside as threes by Aaron Jackson, Victor Khryapa and Kurbanov pushed the champs to a 16-8 start. 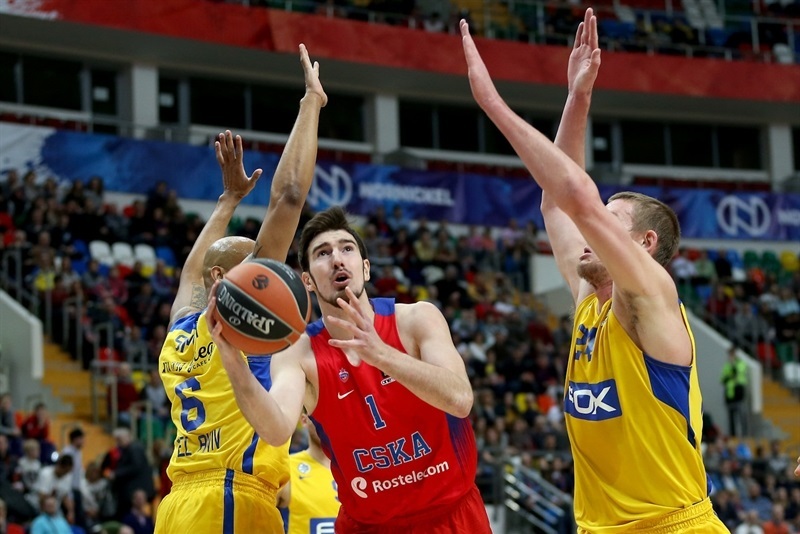 De Colo’s first triple gave CSKA its first double-digit lead. 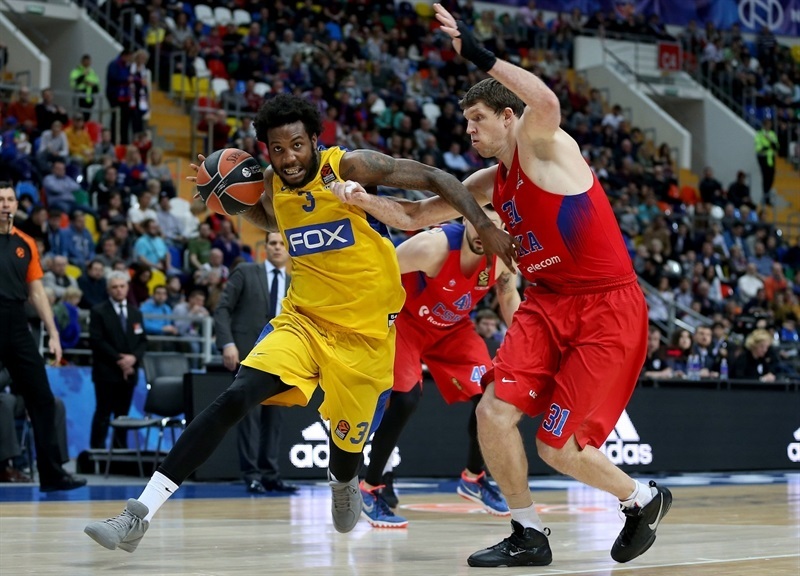 Iverson scored inside to stop a 10-0 CSKA run, but Hines’s offensive rebound and free throws kept the hosts rolling. And Corey Higgins’s three-point play made it 26-14 after 10 minutes. 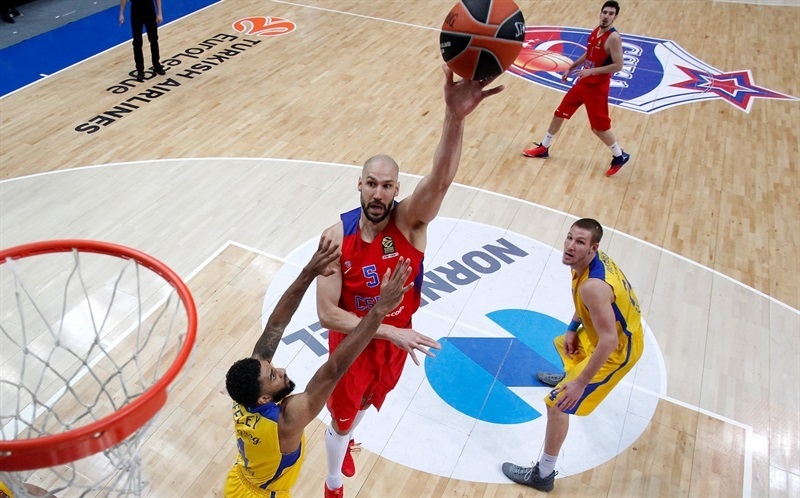 Teodosic heated up for CSKA early in the second quarter, but Maccabi remained alive thanks to threes by Landesberg and Yogev Ohayon. 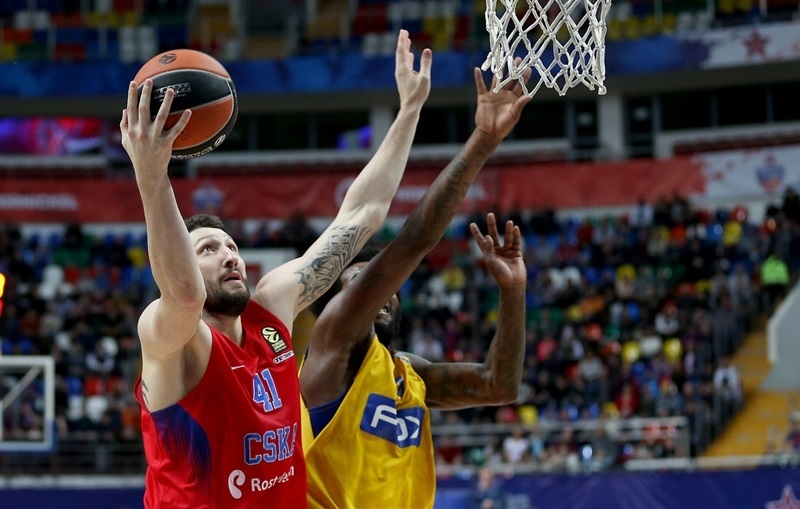 Vitaly Fridzon scored a pair of tough shots to keep CSKA in control as the lead reached 18. Rudd got going and Landesberg buried a triple as Maccabi rallied to within 43-39. De Colo and Hines combined on CSKA’s next 8 points to restore a double-digit advantage, but Landesberg and Smith trimmed the deficit again and CSKA took a 54-48 advantage into the locker room at the break. 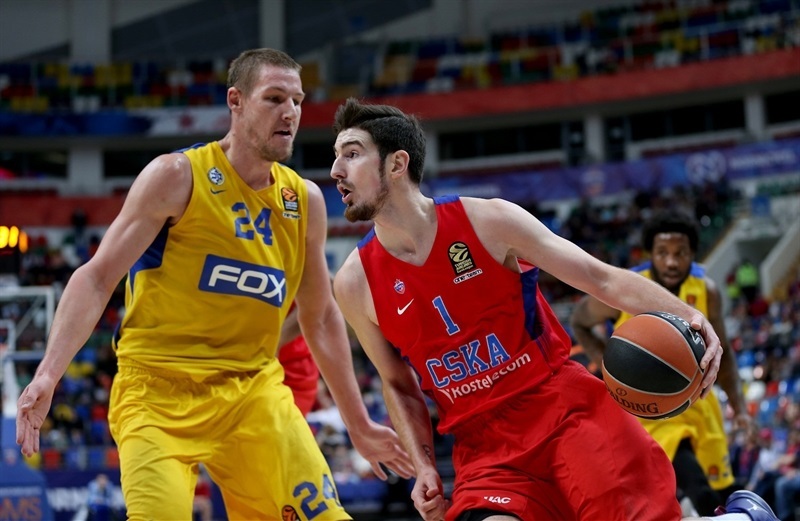 The game grew in physicality in the third quarter, but De Colo helped keep CSKA ahead. A Teodosic triple once again put the hosts’ lead in double figures, 65-54. Free throws by Rudd and Smith allowed Maccabi to hang around at 69-60 through three quarters. Landesberg banked in a shot and Segev scored inside to make it 73-66. 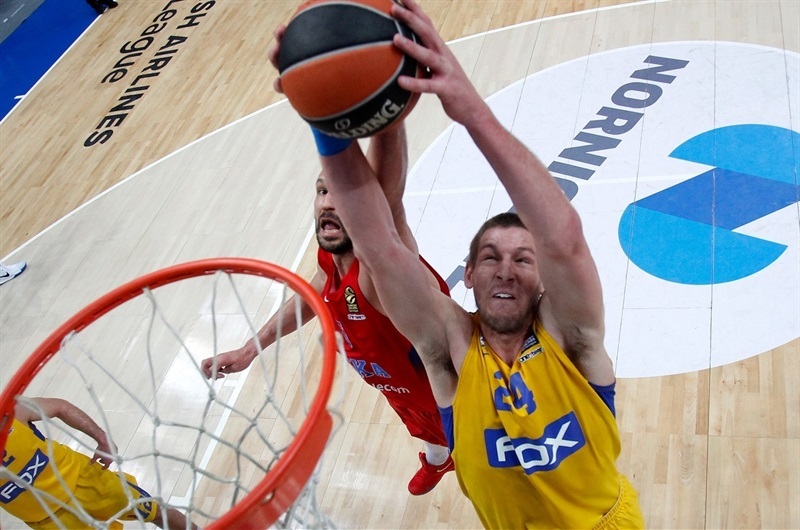 De Colo continued to pile on points and twice put the margin at 10 and try as Maccabi did, it was unable to get within striking distance down the stretch. "We opened the game very good. We led 37-20, if I am not mistaken. We gave up easy points in the second quarter, though. 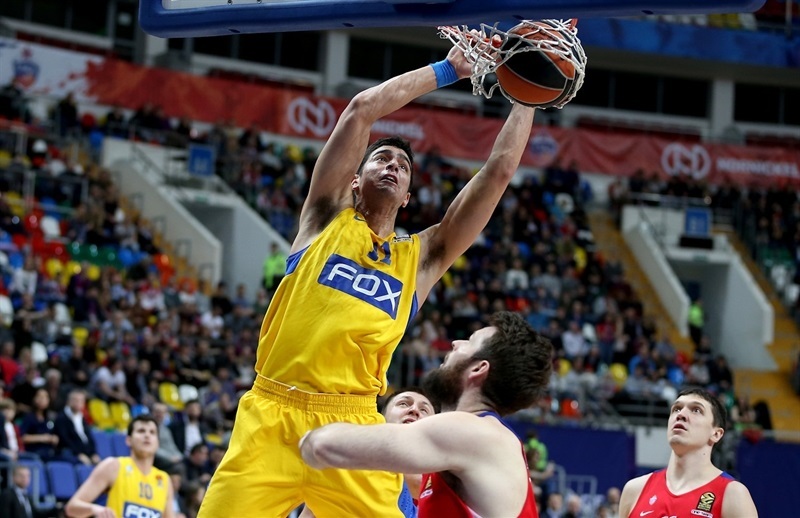 34 [Maccabi points in the second quarter] is too much; we did not play serious defensively in that quarter. But if you take the sum of the first, the third and the fourth [quarters], you will see we were up by 18. We won those three quarters besides the second one, but it was a very bad picture. Actually, in the second half we gave up 33 points, which is 1 less than we gave up and received in that second quarter. Today we had many good opportunities in sharing the ball and making open shots. Good shooters like [Vorontsevich], like Fridzon, Nando, [Teodosic], they missed some open looks, but we supported them very well. We had 18 offensive boards, because if something doesn’t go well, you have to choose another way to support them. 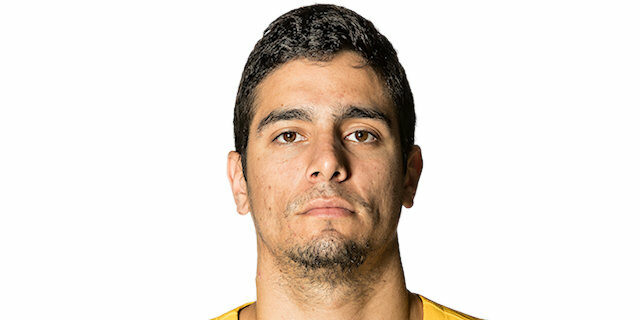 Maccabi chooses to switch a lot and we got some open looks. 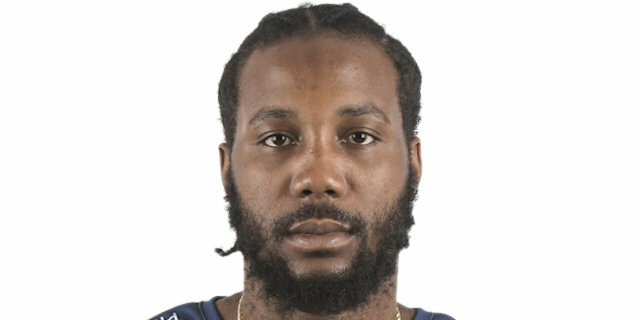 Overall, it was another win in the EuroLeague, so we have to analyze this game and see what went wrong, especially in that defensive part in the second quarter, and keep working. " "We were really worried about how we would play because we were playing against one of the best teams in Europe, one of the best offenses in Europe. For us it was the fifth game in nine days. We played without Andrew Goudelock. 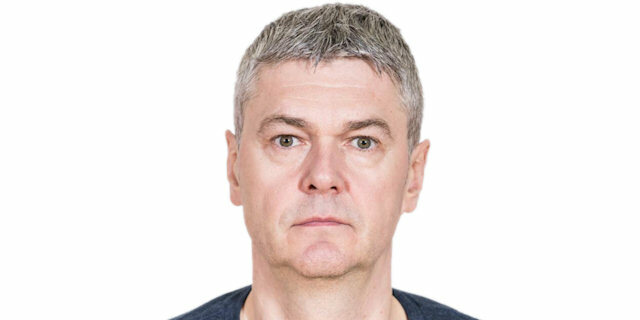 Some players played with injuries and I want to thank them. We started the game not so good with many turnovers. I told the players before the game the most important thing against a team like CSKA is to not hesitate, especially on offense. We did exactly the opposite. We started the game with a few turnovers and CSKA used that. After that we played better in defense and caught up in offense and at halftime we were back in the game. And then in the third quarter was some open shots, plus many free throws, but we missed them. And CSKA got the lead. The same was in the fourth quarter. The problem was with rebounds. 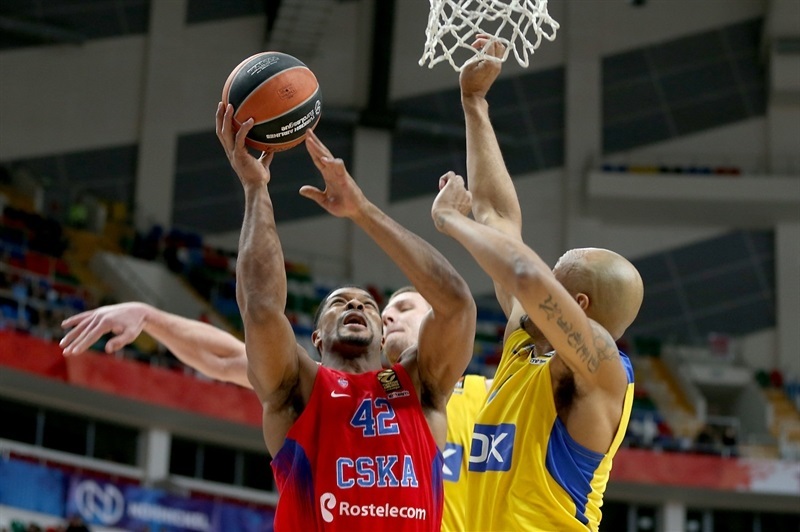 18 offensive rebounds for CSKA leaves almost no chance to be in the game. " "We played a pretty good game. We relaxed too much in the second quarter, but we won the game, so that is the most important thing right now. It is difficult to win every game. Even though they missed players, they kept playing till the end, so we needed to stay focused. And now we must keep working." 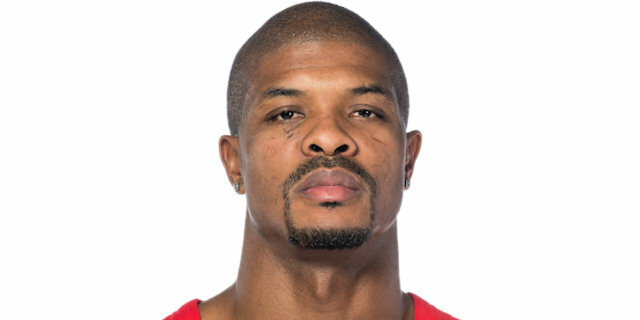 "I think it was a good game for us, not quite great; we had a bad second quarter, but we recovered nicely. It wasn’t a perfect game. We missed some open shots. We made some mistakes defensively, but we still made enough plays to win the game. It may have looked easy [outrebounding them], but it didn’t feel easy. We missed a lot of open shots, sometimes when you get open shots, it is easier to support those. A lot of credit goes to our guards, a lot of times our guards would create mismatches through the lanes, through driving and it would give me, James, and other bigs opportunities on the rebounding end. That’s why we got a lot of offensive rebounds. " "It was a tough game. They are a good team. It is very hard to play here. We expected a hard game and that’s what we got. I think we played well, but we came up short. Offensive rebounding. There were a couple times they had 5 in one possession. I think they scored off of every offensive rebound they got tonight. I think that was our main problem tonight. "